FOB PriceUSD 3.0-3.5/Piece ModelMF-T2-L1 Certification CE, ROHS, MSDS, UN38.3, FCC CapableKC,PSE Min.Order500 Brand NameMOPO Brief Descriptionone usb portable power 4000mAH Hot sale power bank 5V 2.1A,small body ,big capacity ,easy to take .5V 2.1A can charge mobile phone fast . 2.The one usb portable power 4000mAh MF-T2 fit for which device? 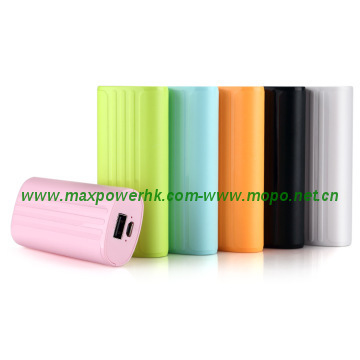 3.The Specificition of aluminium one usb portable power 4000mAh MF-T2. 4.How to charge the one usb portable power 4000mAh MF-T2. 1.Use USB cable with micro USB connector to connect an adapter or computer to charge the cheap power bank . 5.How to use the one usb slim portable power 4000mAH MF-T2. How to use the usb portable power? 1. Connect USB cable to the usb portable power. 3. When the connection is OK, Keep pressing the button for 2 seconds, the LED light on the usb portable power will turn on, means it’s charging your device. 5. When the device is fully charged, disconnect it with the usb portable power, keep pressing the button for 3 seconds and the LED lights will turn off. 6.How to know the remain power of one usb portable power 4000mAH MF-T2. 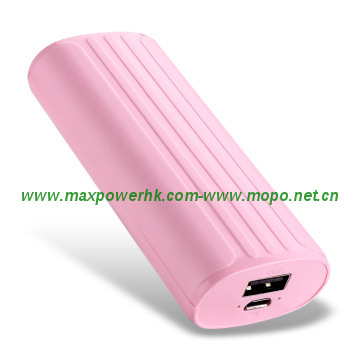 Connect the powerbank to your mobile phone to know the remain power, led light would indicate the remain power. 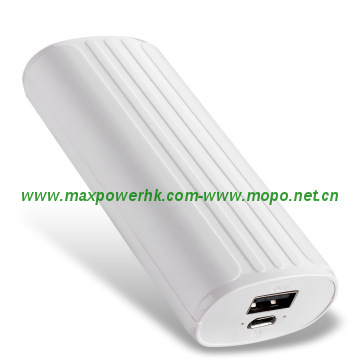 7.The Feature of one usb portable power 4000mAH MF-T2. 1.Pls read these instructions carefully as incorrect use of Li-polymer batteries may lead to dangers such as overheating,fuming,catching fire. 9.The Q&A of the one usb portable power 4000mAH MF-T2 ? Depend on the order quantity ,usually ,lead time need about 12-15 days. When goods OK ,could arrange the inspection first .After inspection OK ,then we arrange the shipment .